Color Services & Skin Care can only be booked over the phone at this time. Here are some trending color services! 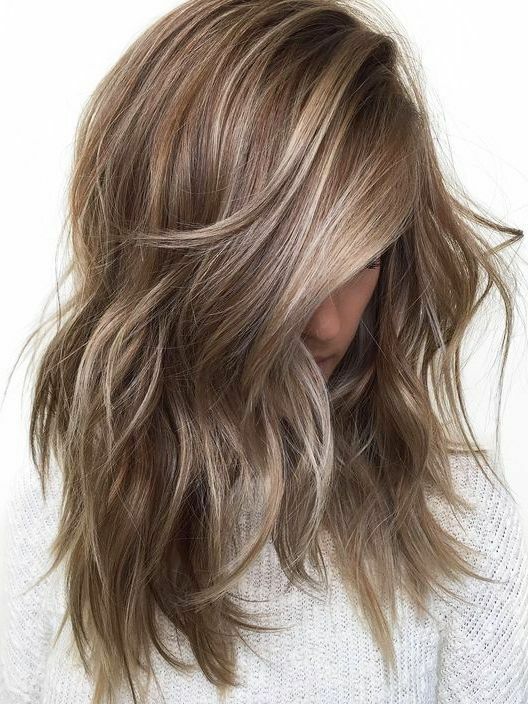 Babylights, A technique for natural looking sun kissed highlights with minimal maintenance. Bayalage, A technique similar to hair painting used for perfect blending and color contrast.